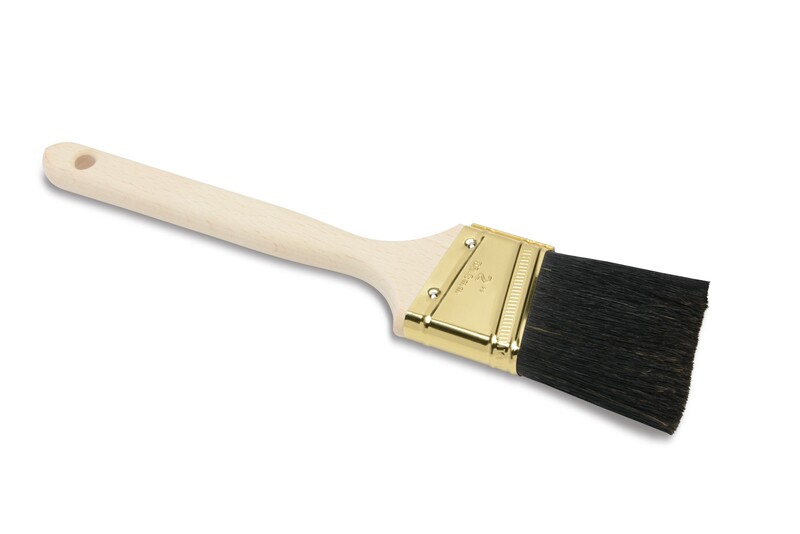 Angular flat sash brushes. 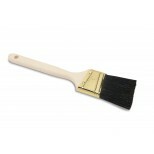 Hand made with quality 100% pure china bristle, deep chisel trim, set in epoxy. Plated steel ferrule. Long hardwood handle. Good all around angular sash for general maintenance work. 01108 1 1/2" 1/2" 2 1/4"
01109 2" 9/16" 2 1/2"